Please enter your questions you would like to ask about James An College courses and your study needs. You can also leave comments and/or opinions in the text box provided below and tell us what you like or don't like about our courses and services. Please select (all) James An College centres you wish to forward this feedback messsage below. If applicable, please specify the grade/s of the James An College courses that you are enquiring about below. How would you like to be contacted about this feedback? 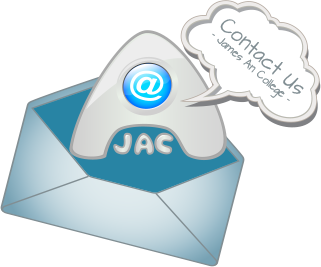 Would you like to receive informational/promotional emails from James An College?